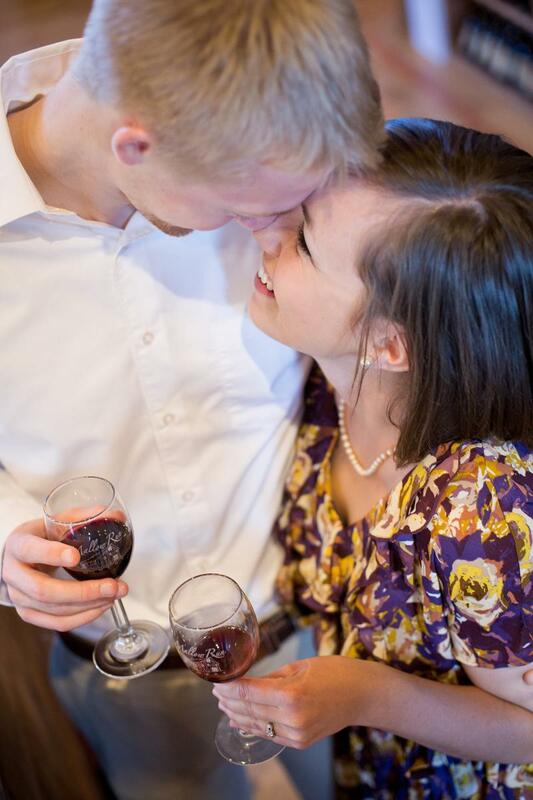 “How sweet it is to be loved by you!” Remember that song? 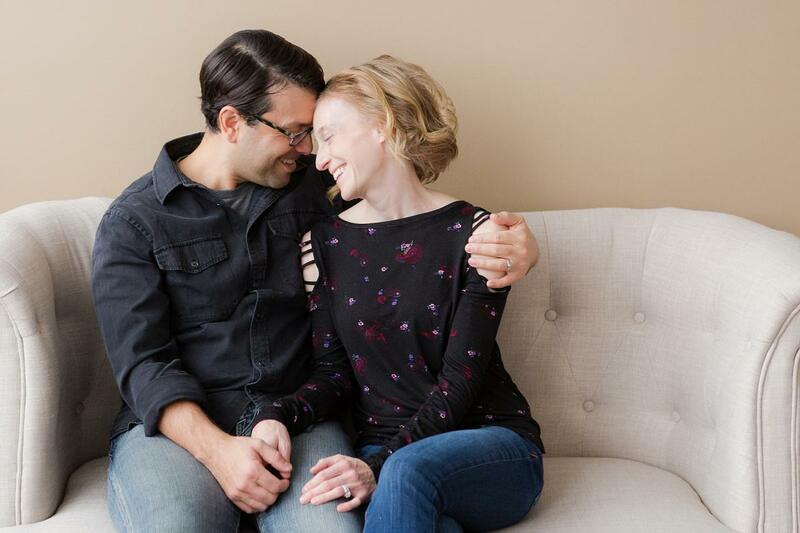 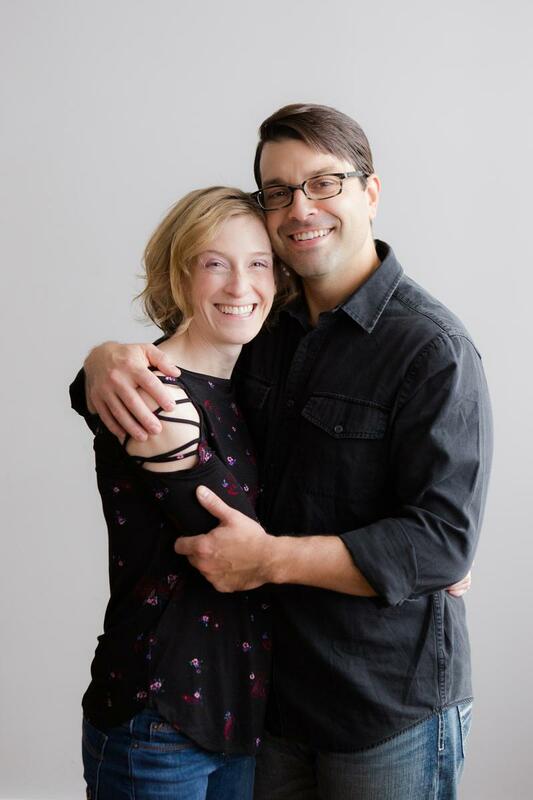 I love being an engagement photographer because it’s a time when their love is overflowing, but photographing couples at any time in life is a joy because it forces people to step back and remember that love they have inside them for each other. 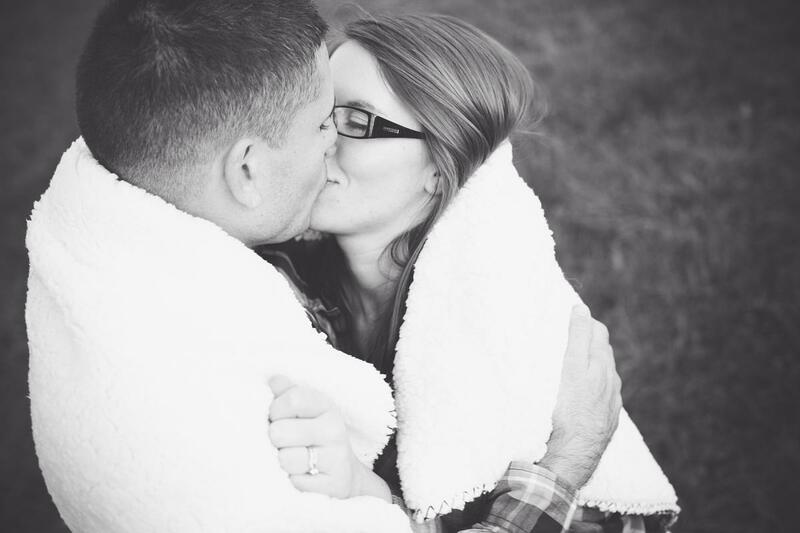 I love having couples take a moment in time to breathe deeply in each others arms, tickle, play, laugh, flirt, and feel all the feels. 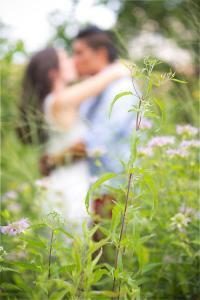 I believe wholeheartedly that when two people get married, they become one. 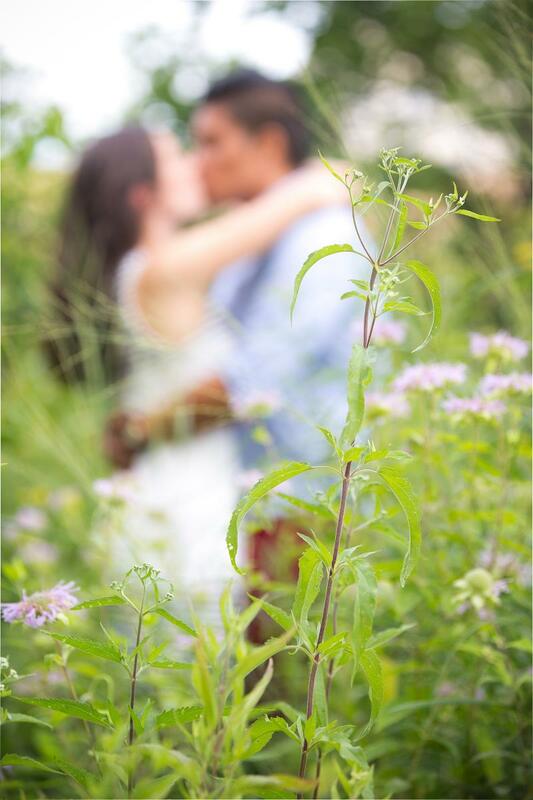 I hope to bring out that oneness in your photos! I hope to create images that strengthens the bond of love every time you see it. 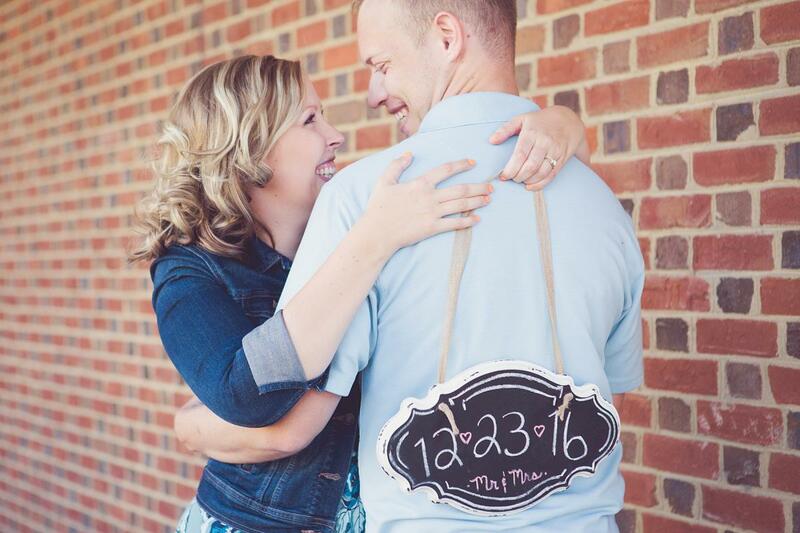 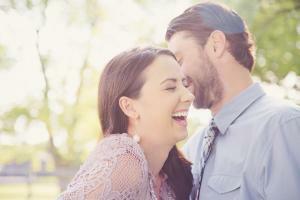 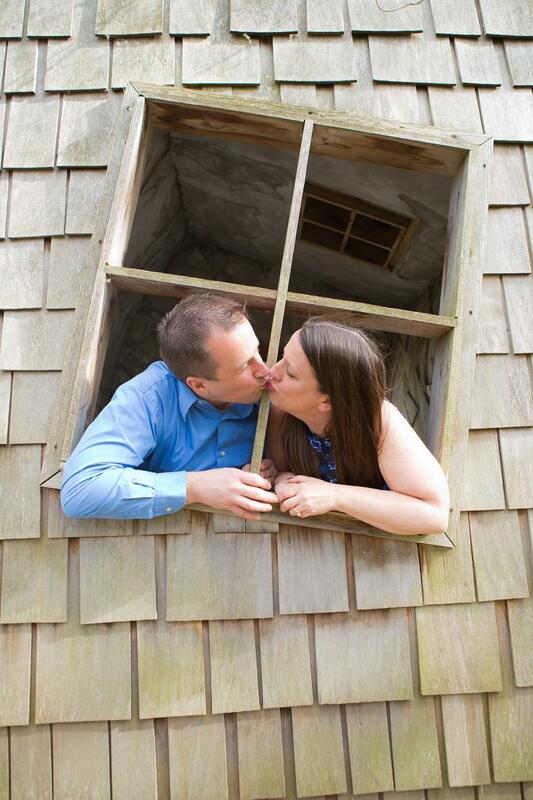 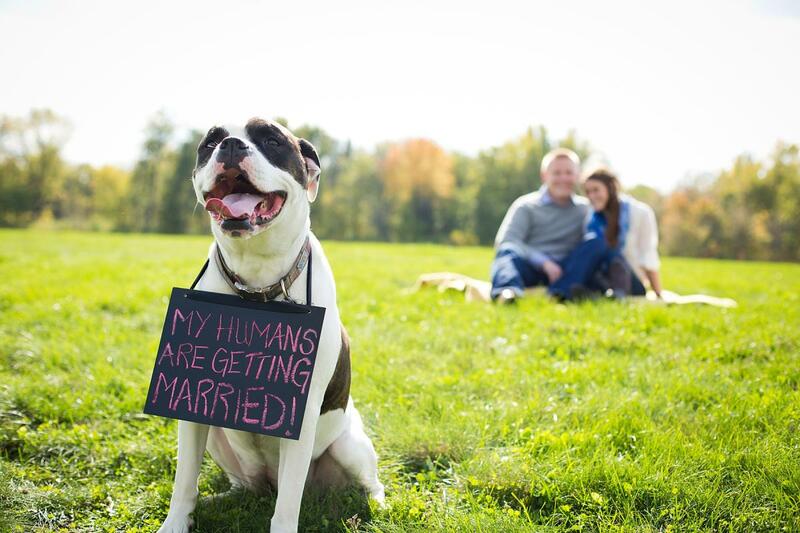 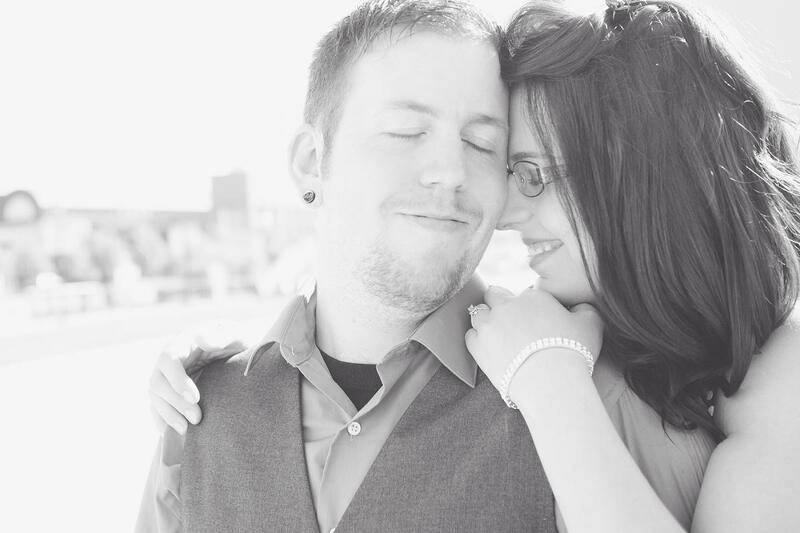 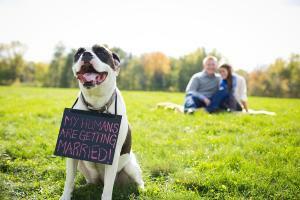 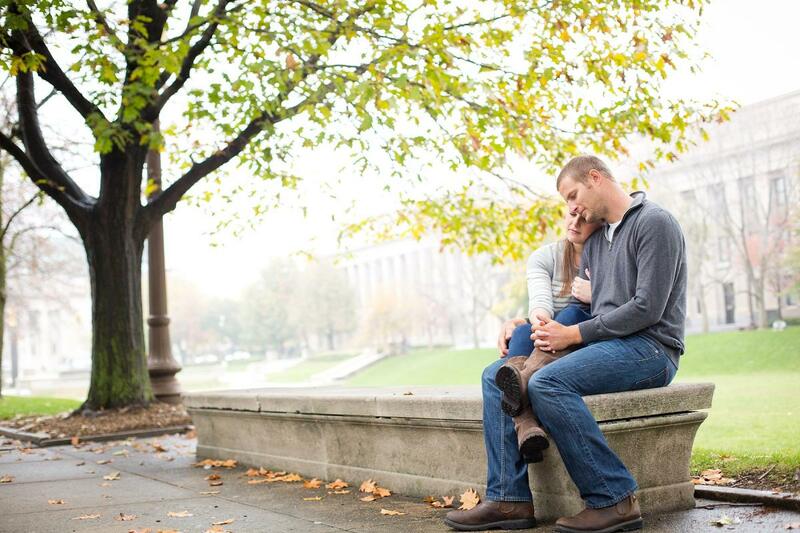 I photograph couples during engagement sessions but also during family sessions and to celebrate anniversaries! 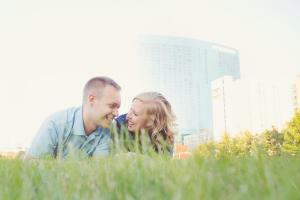 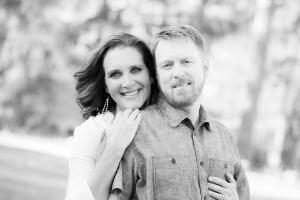 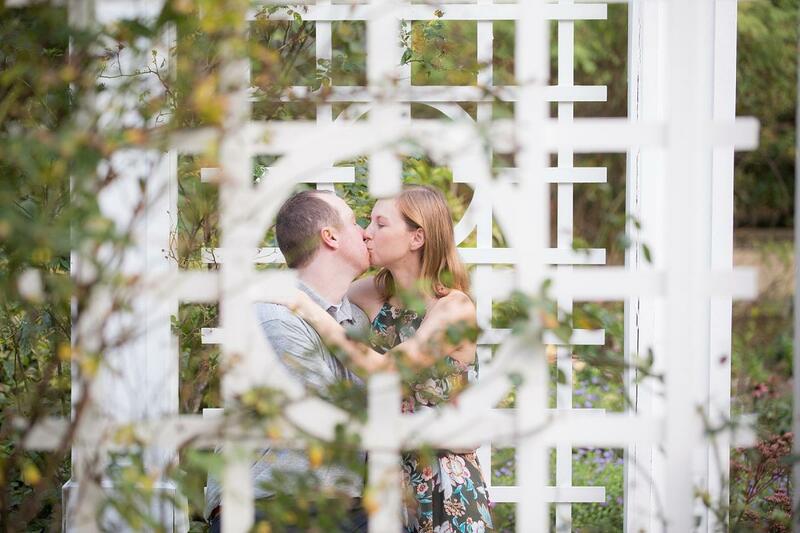 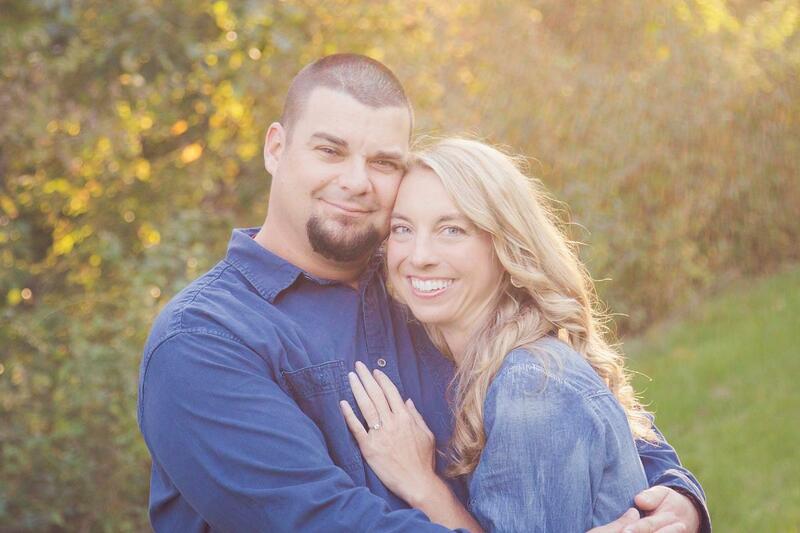 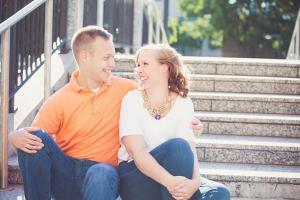 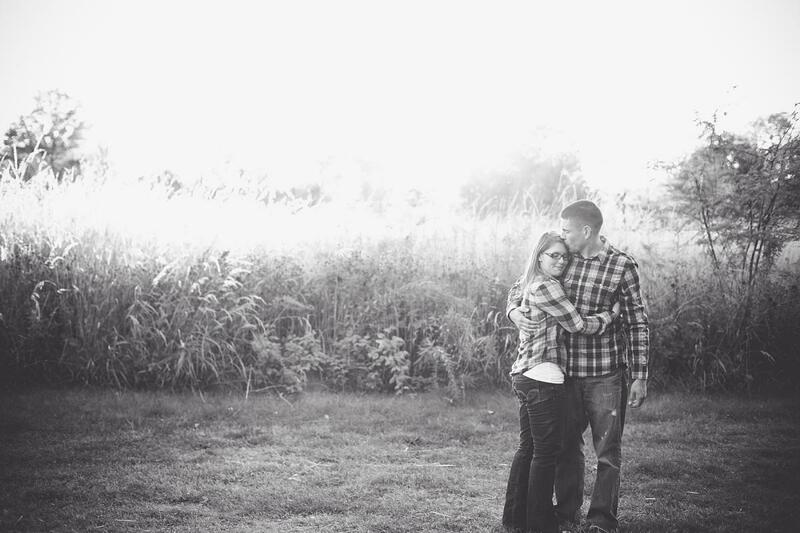 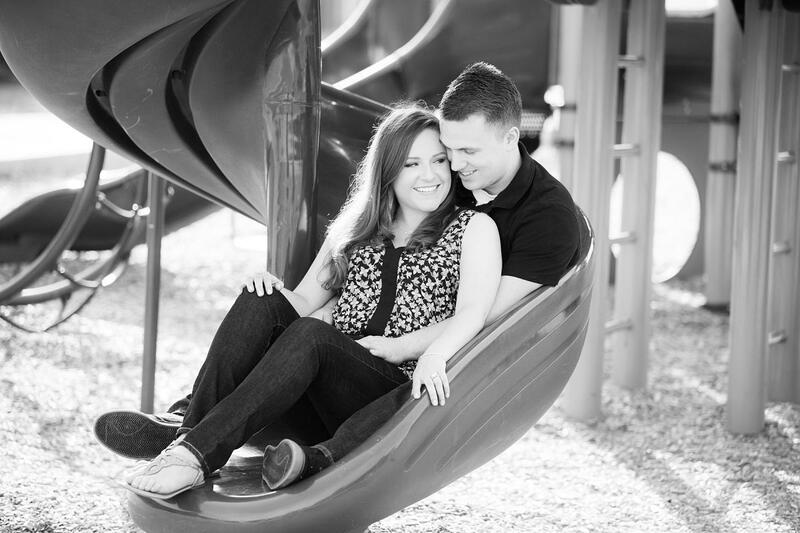 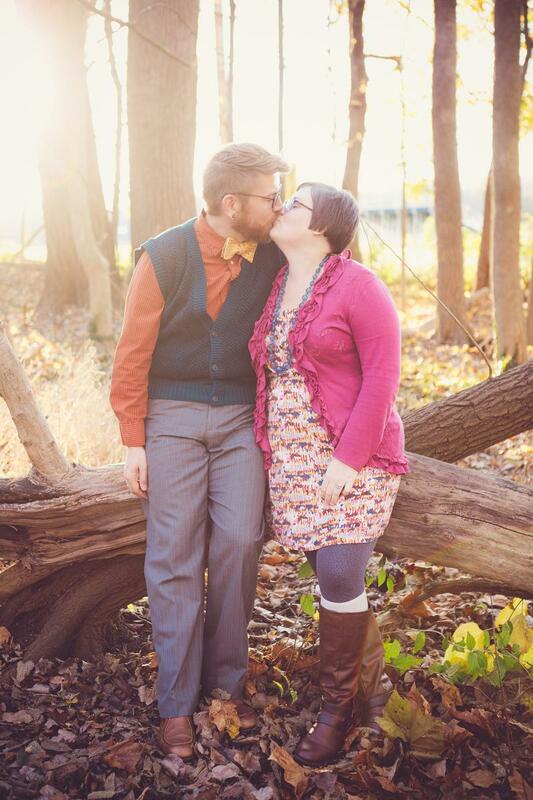 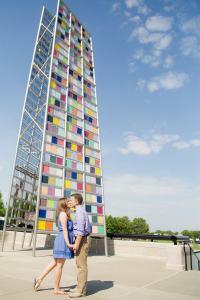 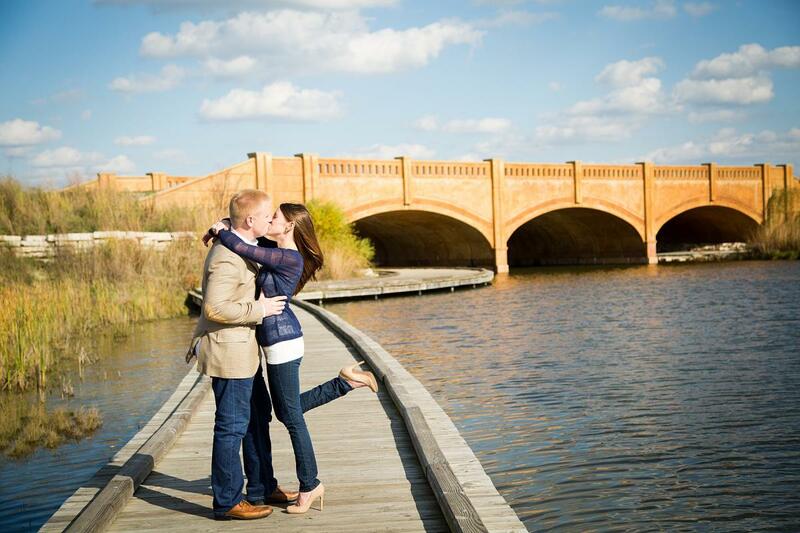 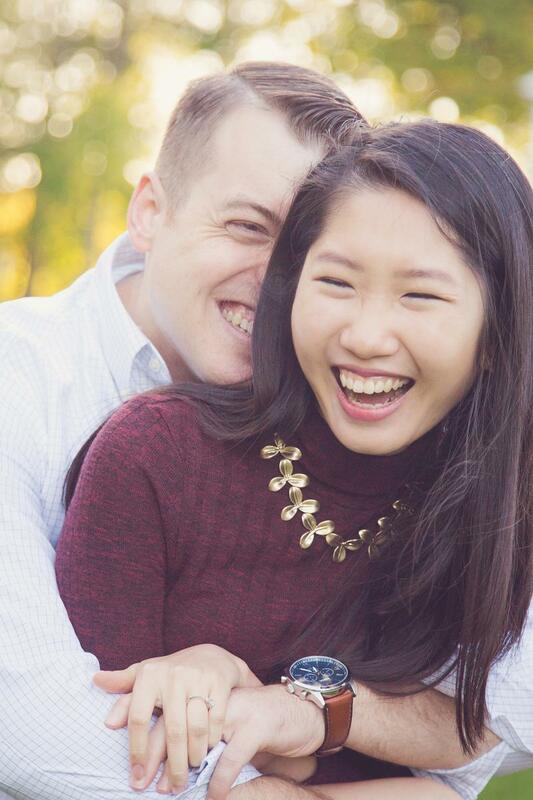 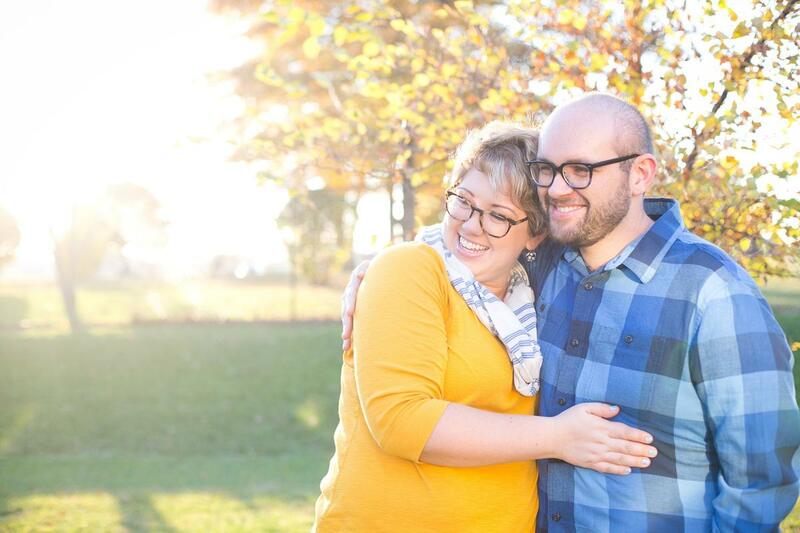 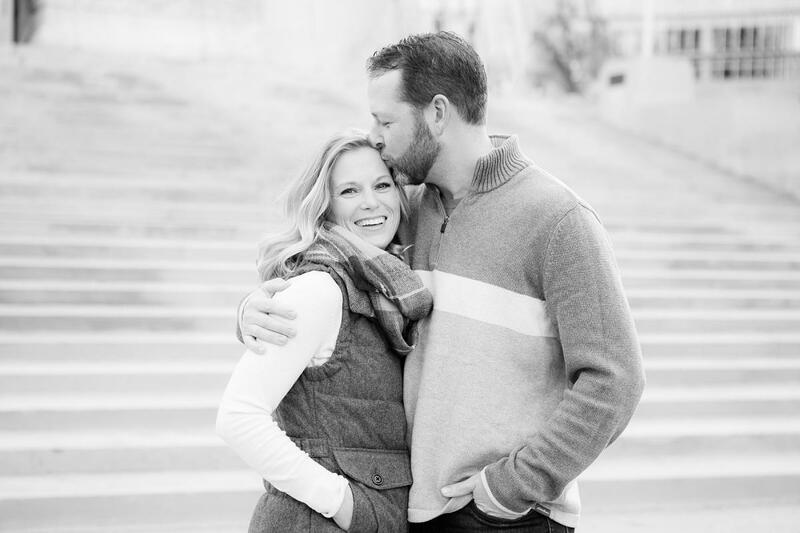 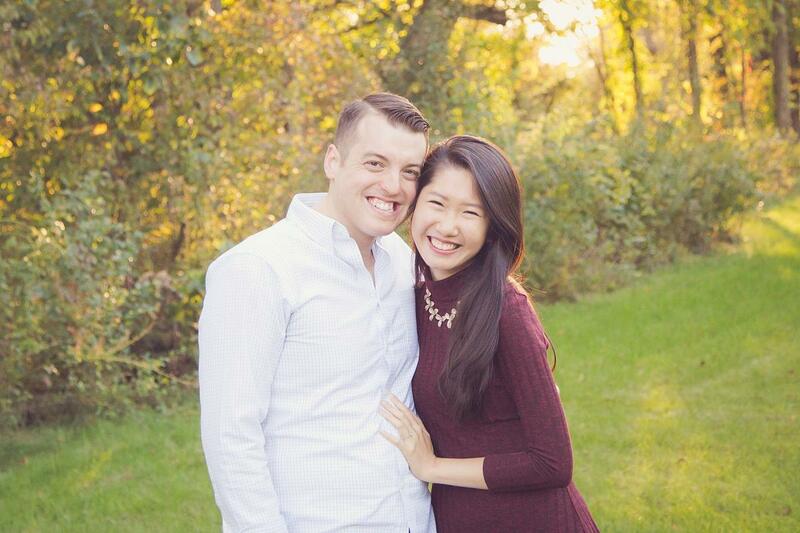 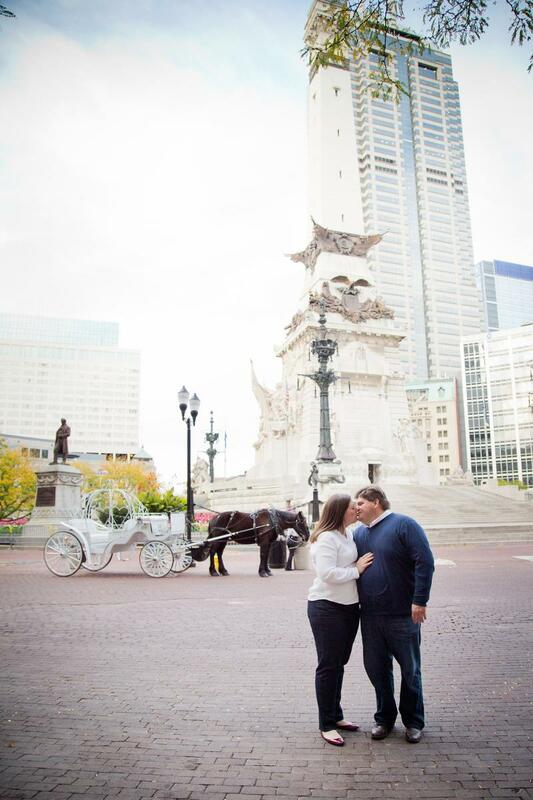 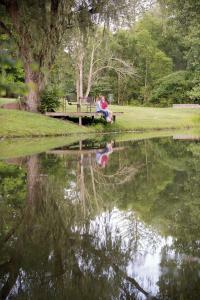 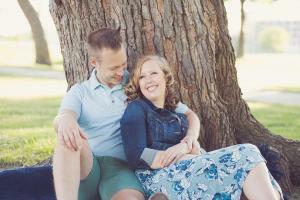 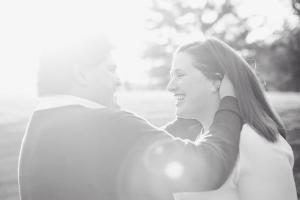 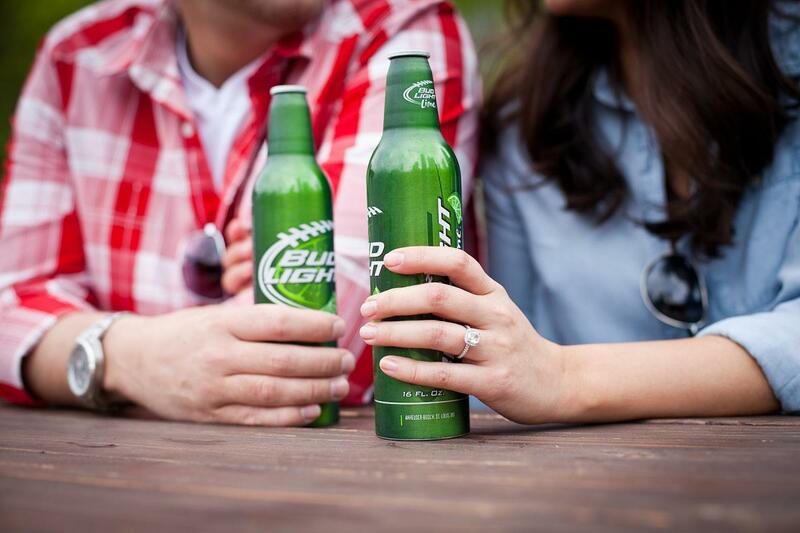 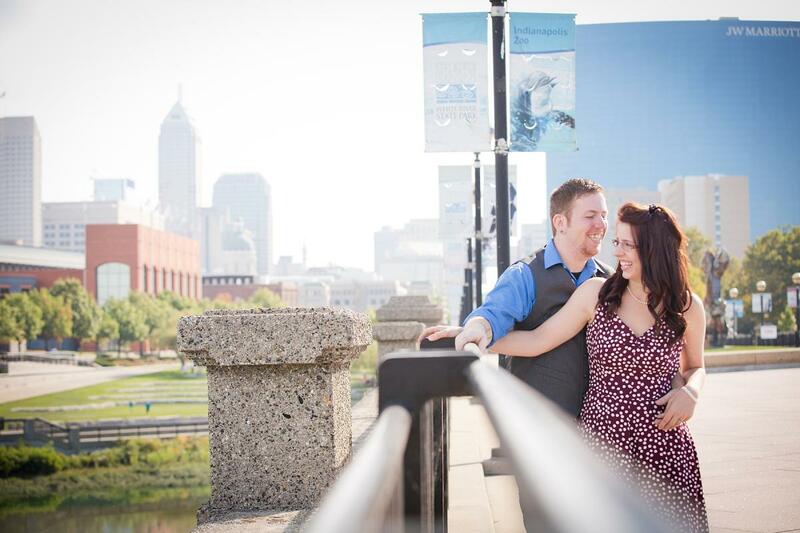 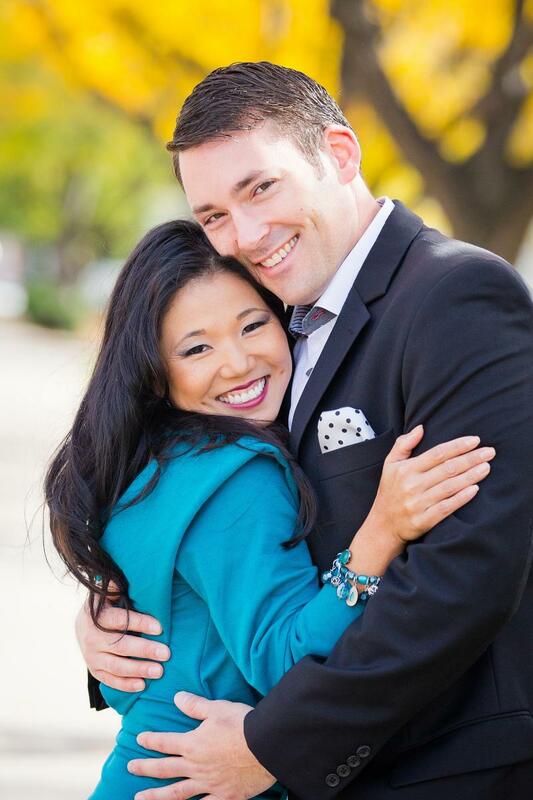 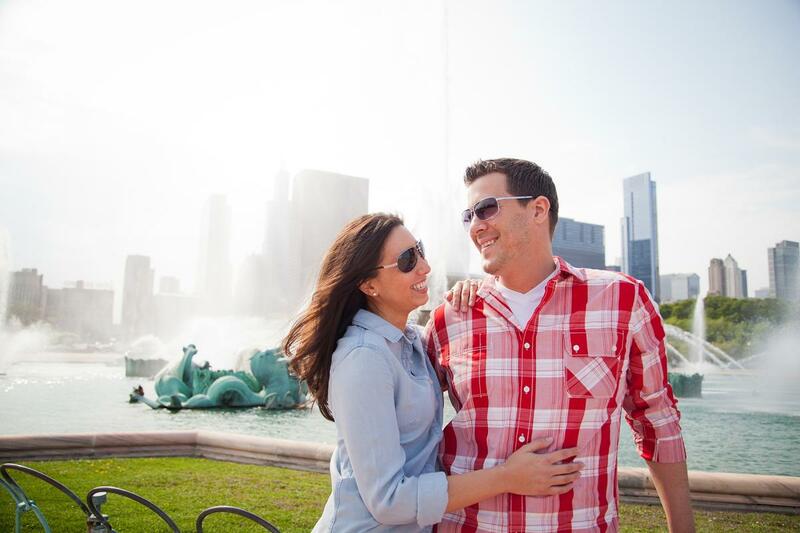 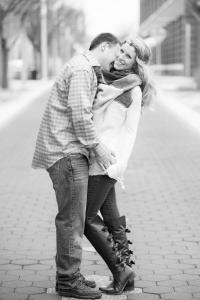 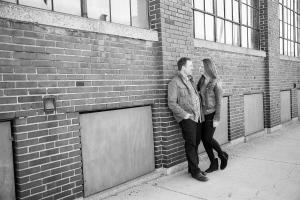 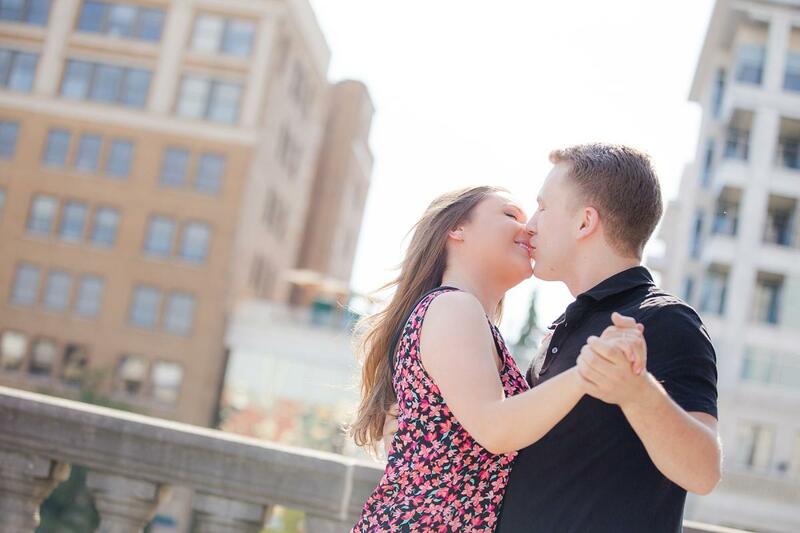 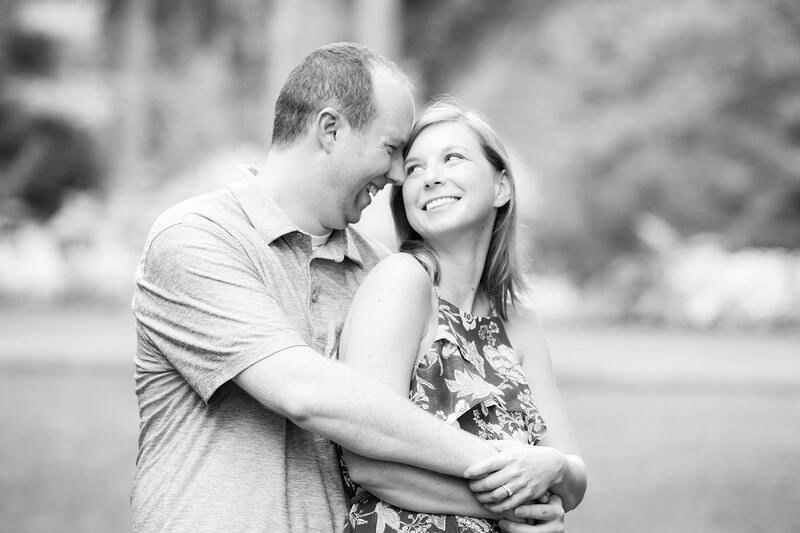 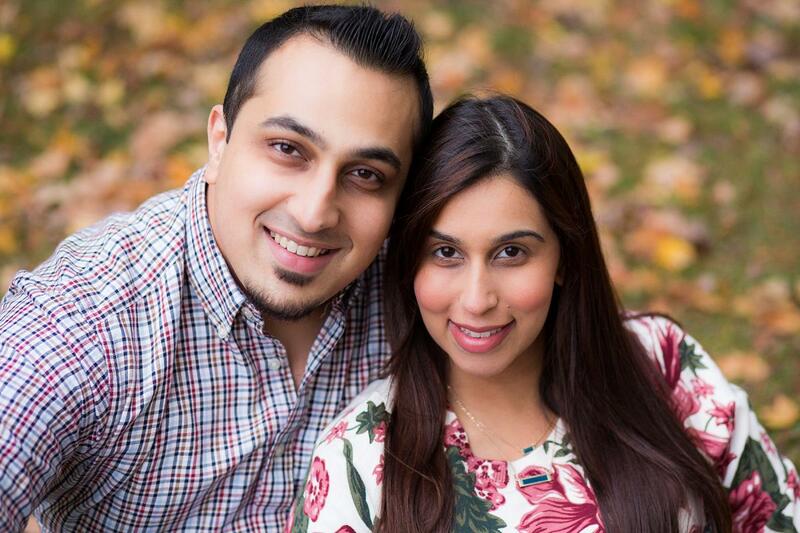 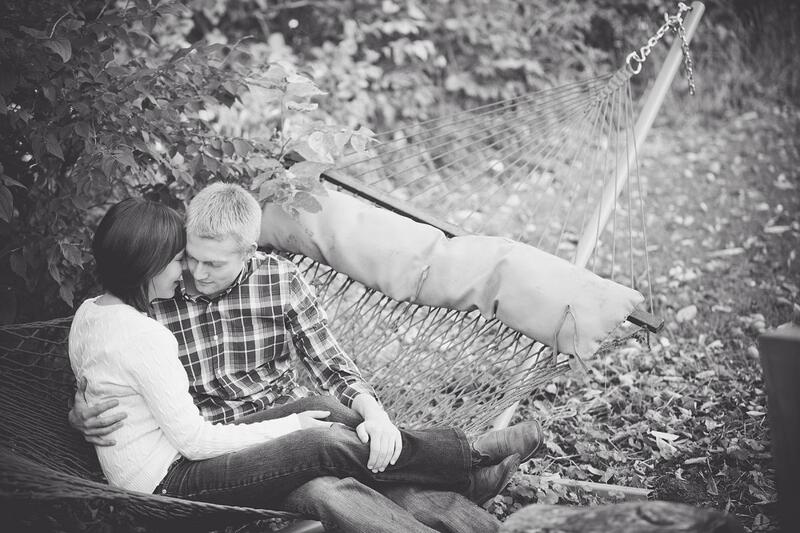 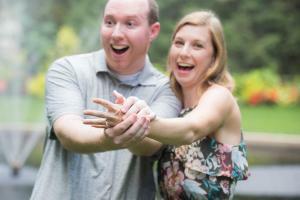 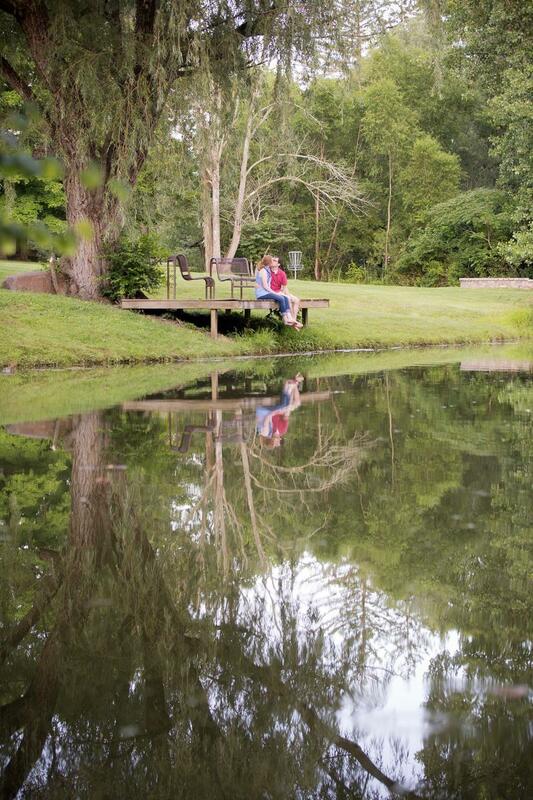 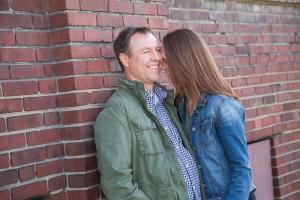 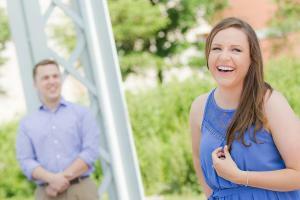 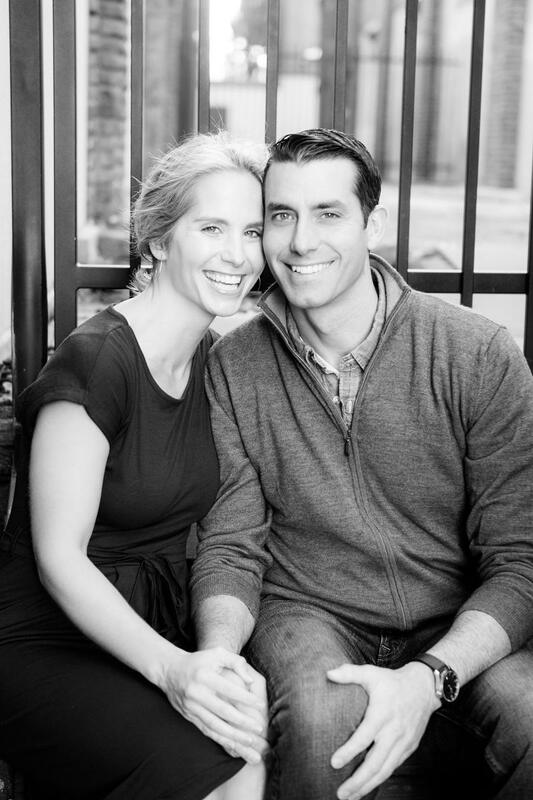 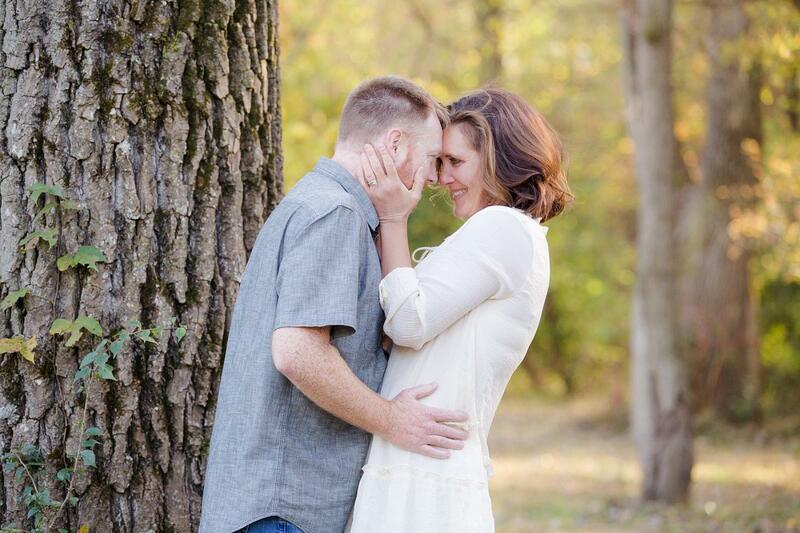 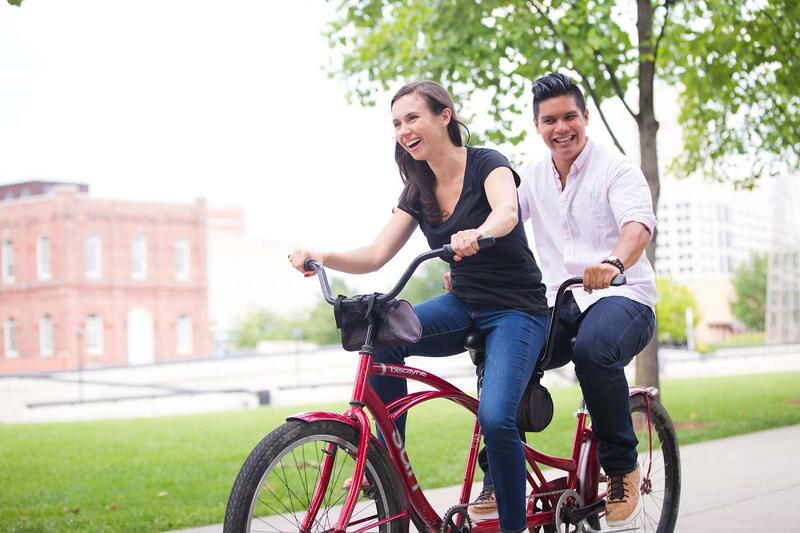 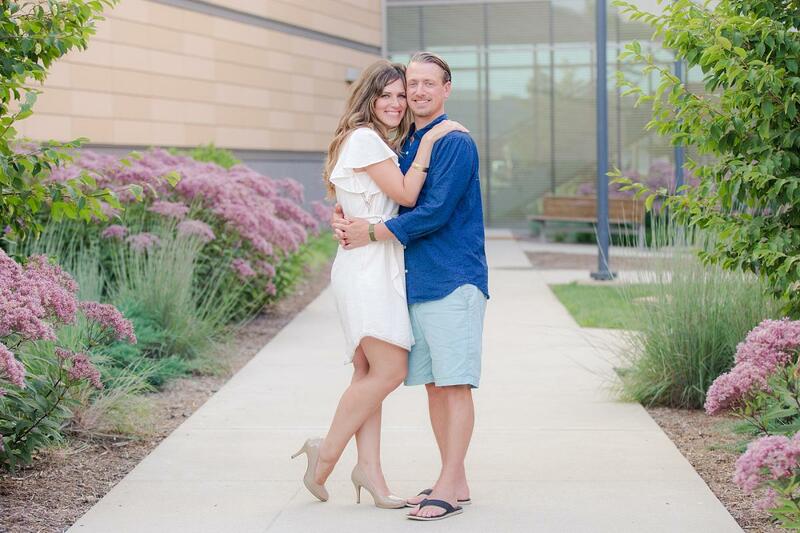 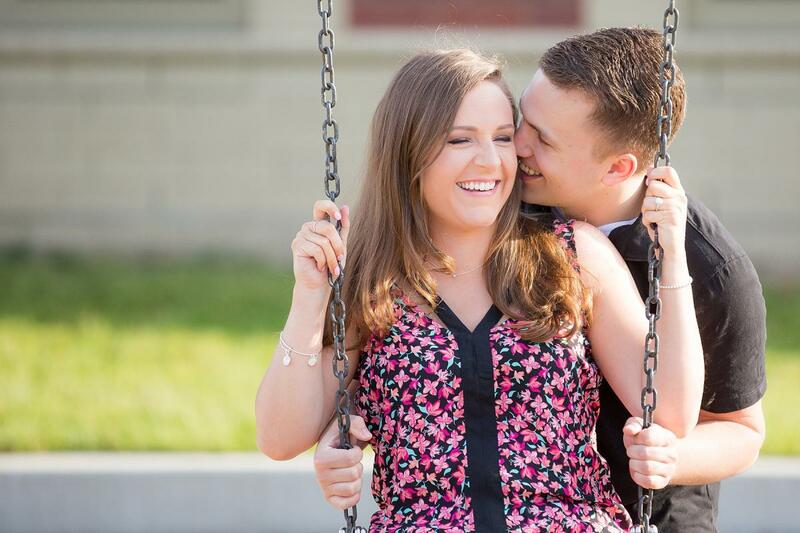 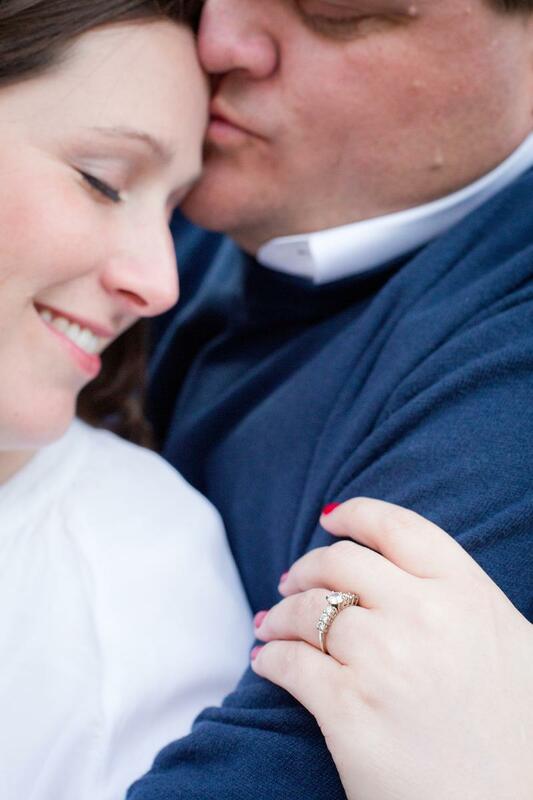 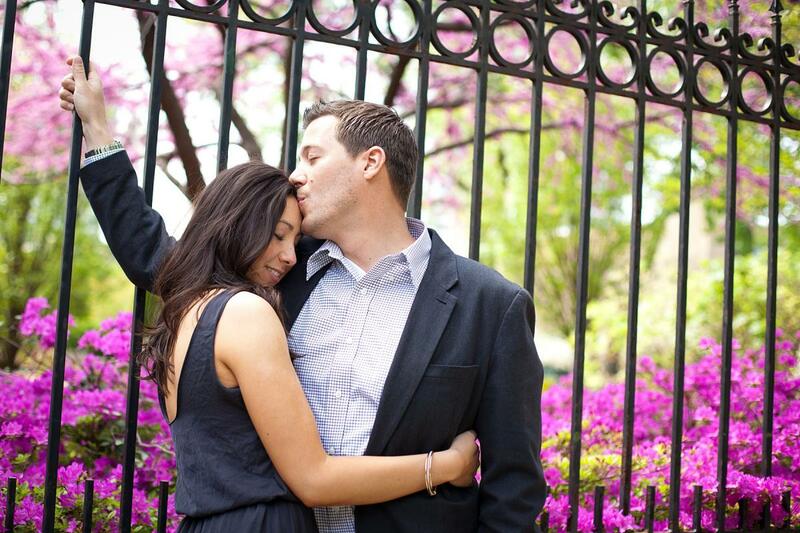 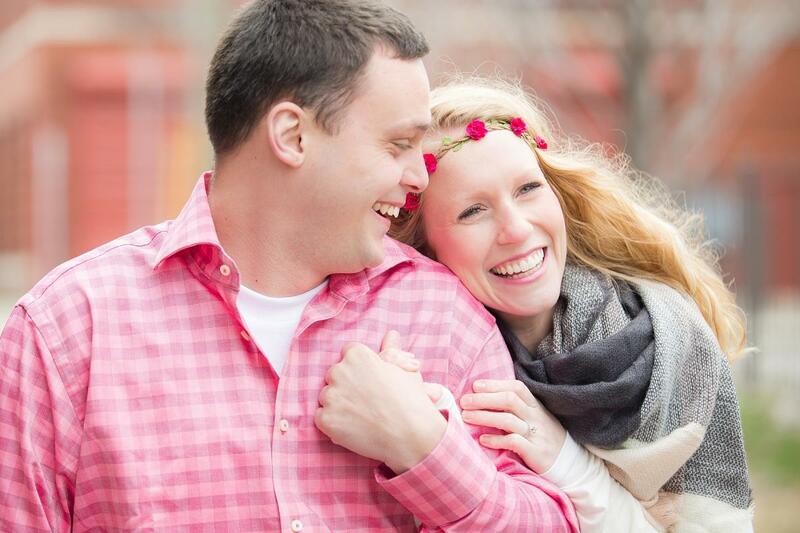 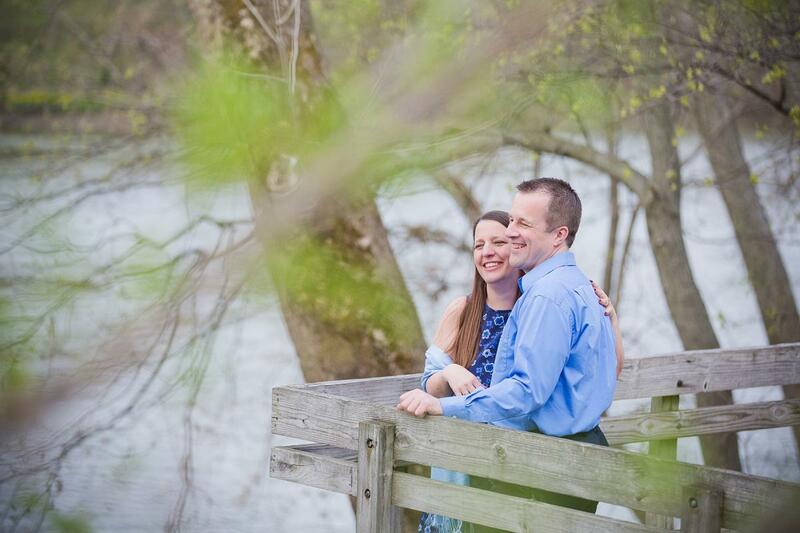 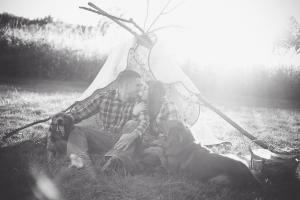 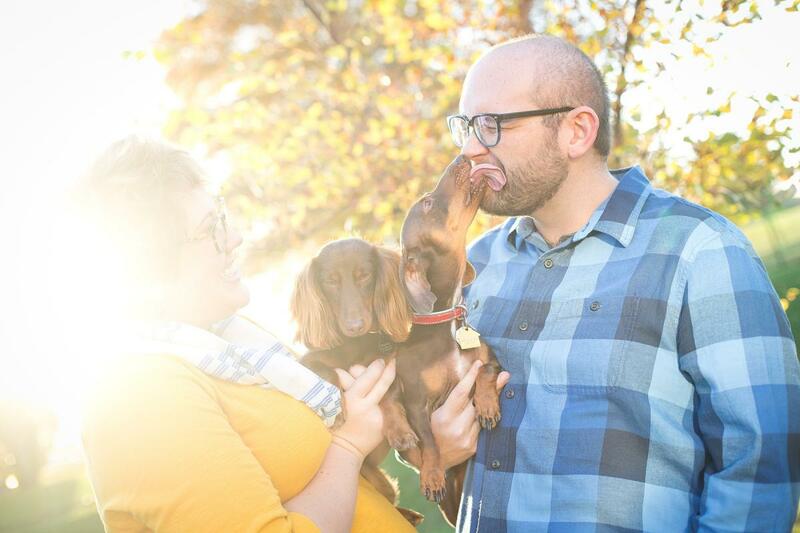 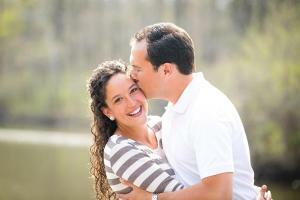 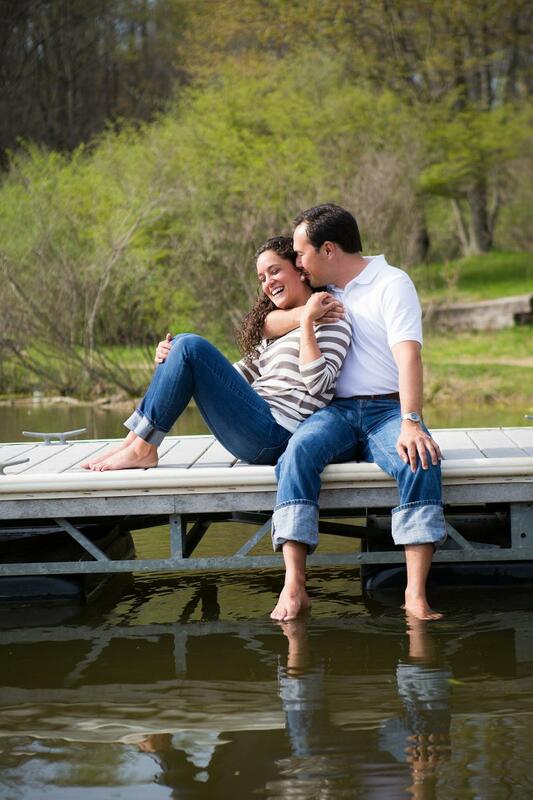 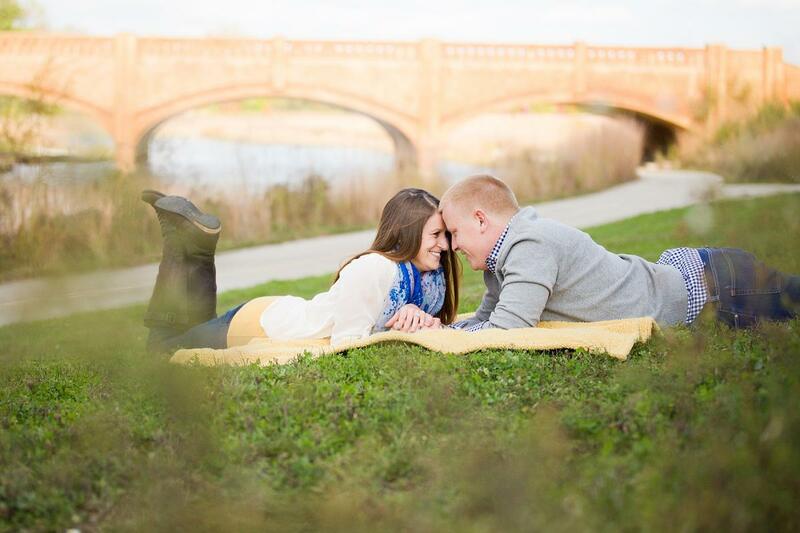 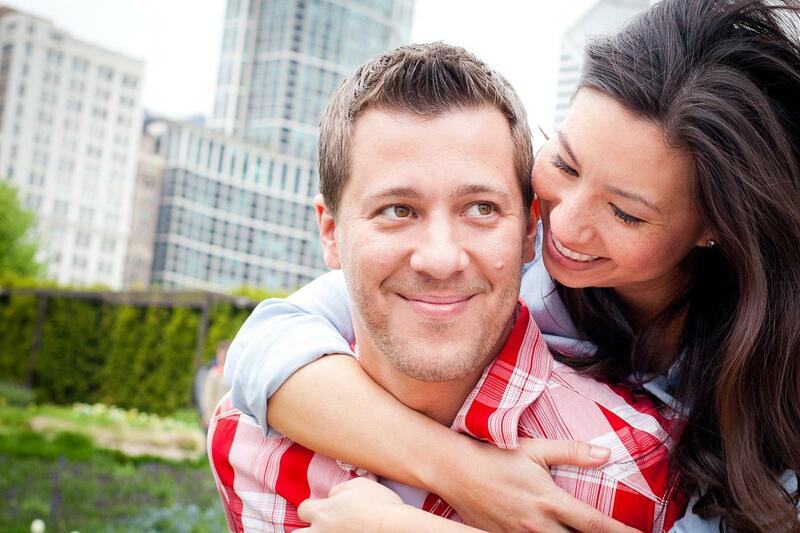 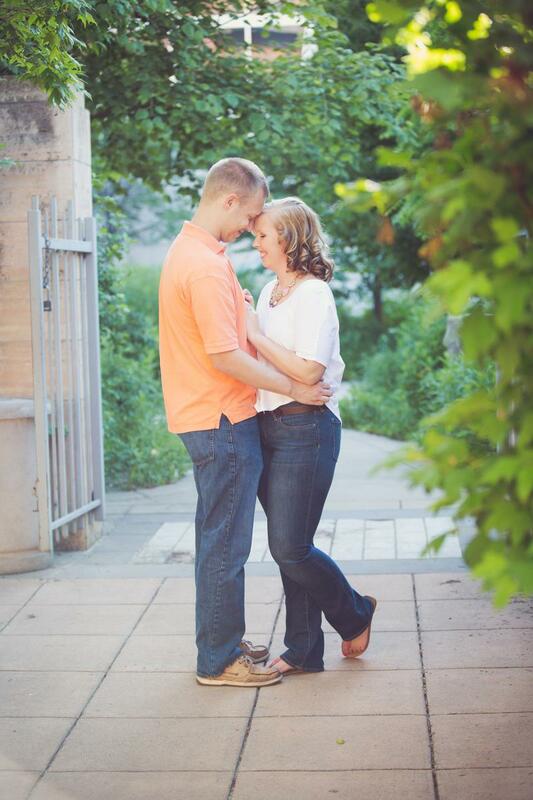 To view recent engagement sessions click here.